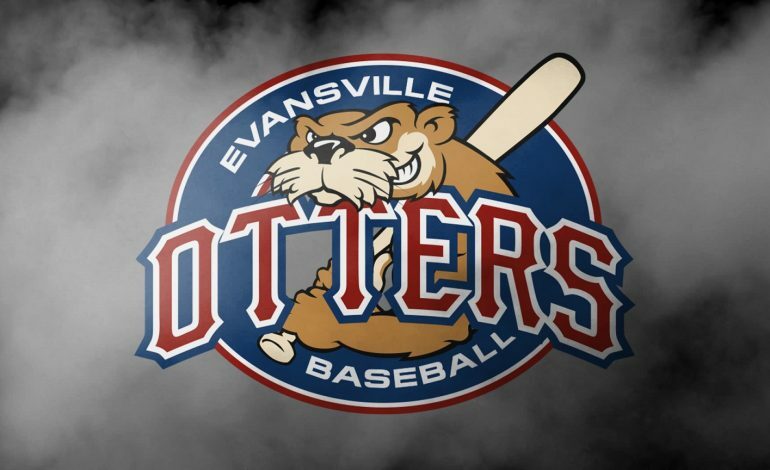 The Evansville Otters will play a total of 14 games at Bosse Field in June, including a nine-game homestand at the end of the month. The series opener against the Grizzlies on Tuesday, June 5th will be the first $2 Tuesday of the season for the Otters. Fans can enjoy a game at Bosse Field with $2 General Admission tickets and $2 popcorn on $2 Tuesday games. For more information, visit Evansville Otters.